American Flag Can Wrap | BUDK.com - Knives & Swords At The Lowest Prices! Can wraps don’t have to be boring! Show your individuality by carrying one around that lets people know how patriotic you are. The American Flag design is screen printed. 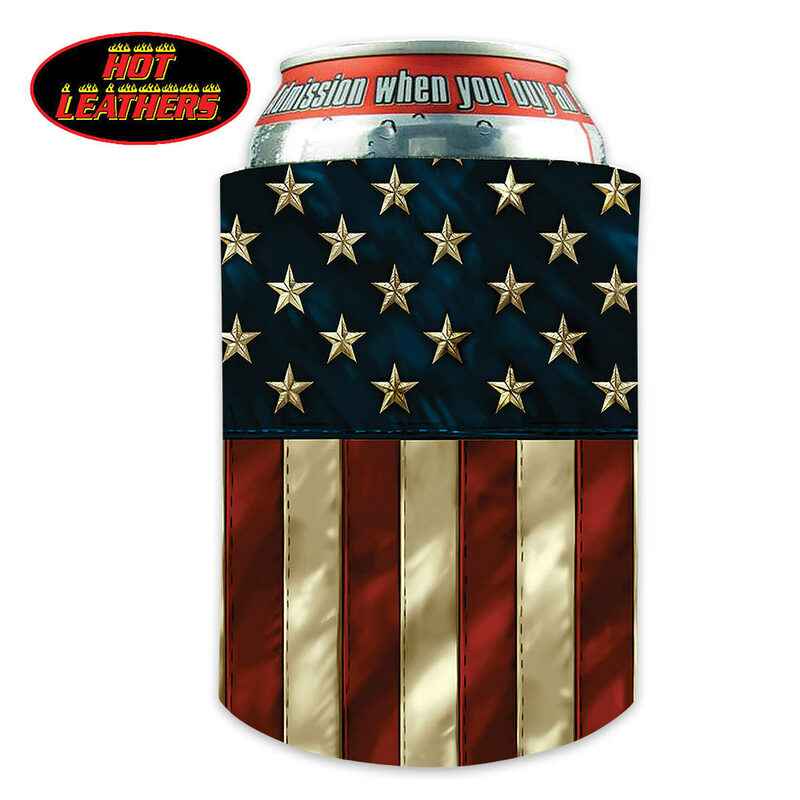 This can wrap is made of sturdy materials and will fit any standard size can. You can count on it to keep your drink extra cold and your hands from getting all cold and wet every time you take a swig!